A clogged drain in a home or commercial building is a nightmare. The clog causes a messy situation with dirty water backing up and a foul odor. Immediate help in handling drain cleaning is the answer to removing the clog and the mess. Trust none other than BJ Fisher’s Plumbing Service, Ltd for any sewer drain cleaning services you may need in the Shelton, WA area. Clogged drains are a reality and you need to contact a professional cleaning service like us. Rely on our highly experienced technicians for efficient sewer drain cleaning services. Our technicians are equipped with the most advanced equipment and technical know-how to clean the drains and sewer lines efficiently. 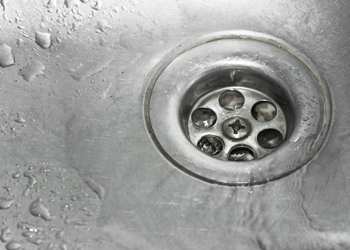 Ignoring the symptoms of a clogged drain can prove to be disastrous. Getting the clogged drain cleared immediately saves you from unnecessarily high expenses that result when the drain is fully blocked. If you have a clog deep in the pipe, only a professional can remove the clog safely and not harm your plumbing system. Count on us for professional cleaning of the clogged drain in your Shelton area property. 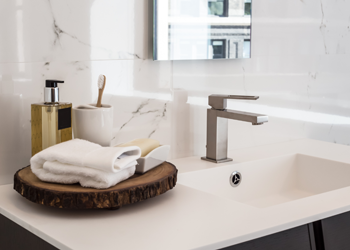 We have the technology, techniques, and experience to do a thorough job of taking care of your clogged drain. What this means is we can fully inspect your drains to better spot problem areas the naked eye can’t see. Your sewer system is responsible for removing contaminated water from your home. 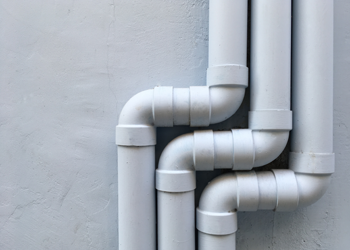 Over time, the pipes may become corroded or cracked, obstructed by tree roots, or clogged. If ignored, a clog in the pipes could cause back-ups, water damage, mold, pest infestations, and other issues on your property. That is why you need to have sewer drain cleaning done on a regular basis. Problems with your sewer system can result in extensive damage to your property. That is why you need to call our Columbus plumbers at the first sign of an issue. Call BJ Fisher’s Plumbing Service, Ltd at (360) 456-6949 when you are experiencing clogged drains or need sewer lines cleaned in any Shelton area home or business.